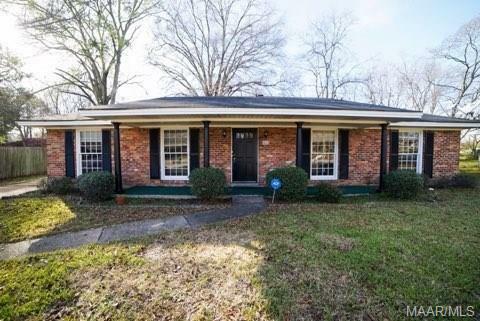 1906 Worley Lane is a gorgeous 3 bedroom 2 bath home in Green Acres! It is just as beautiful on the inside as it is on the outside! 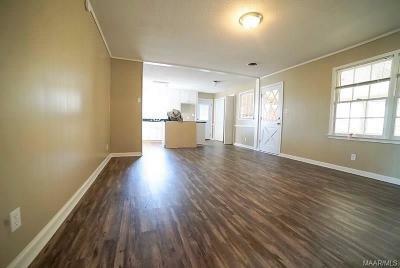 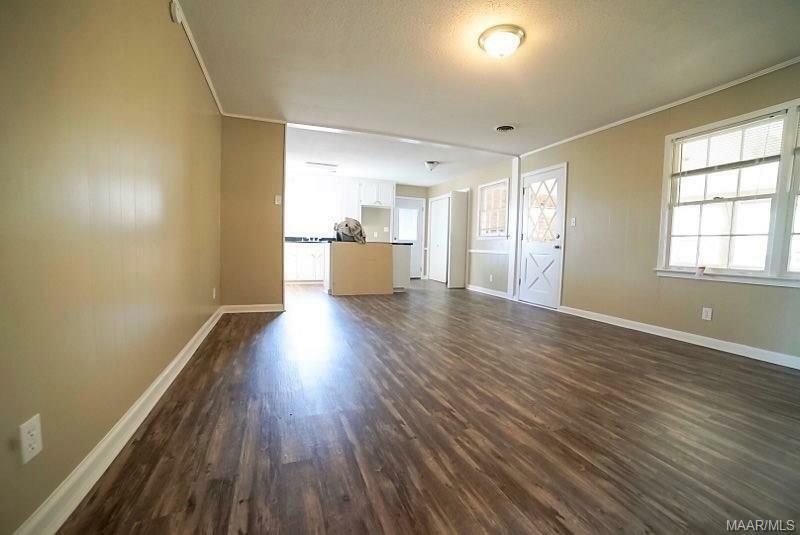 The kitchen features hard wood floors as well as the spacious living room which also has a large picture window! 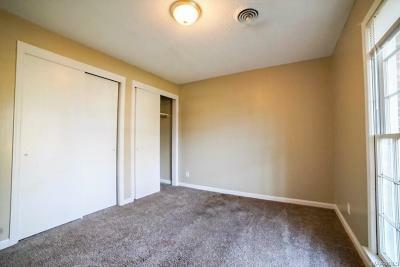 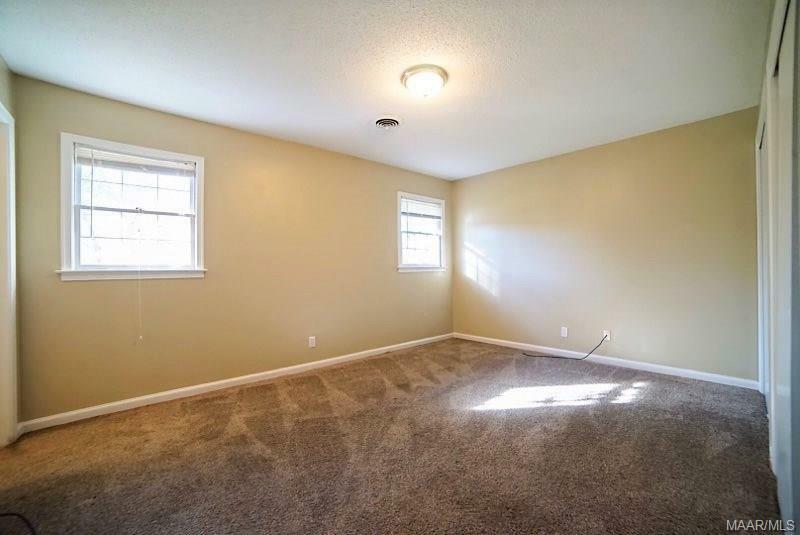 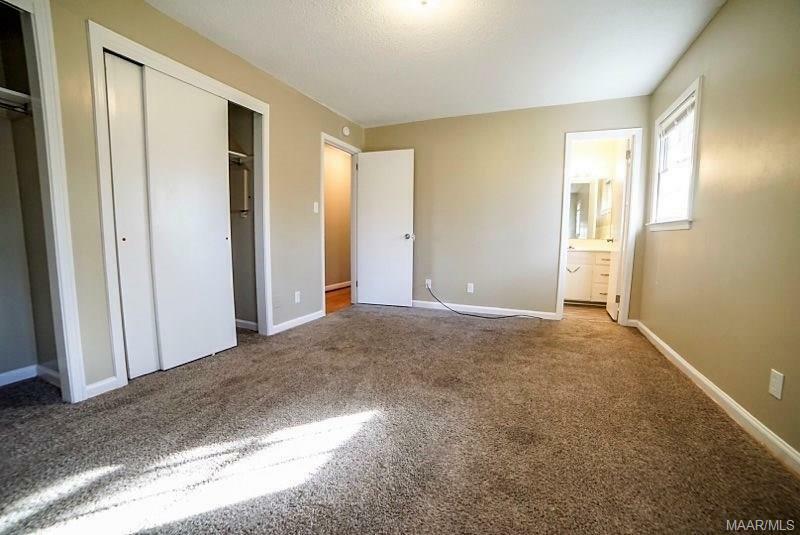 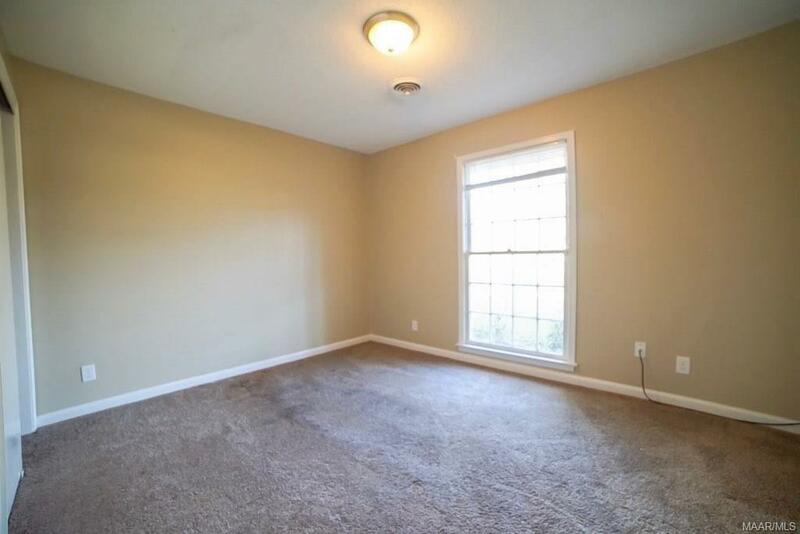 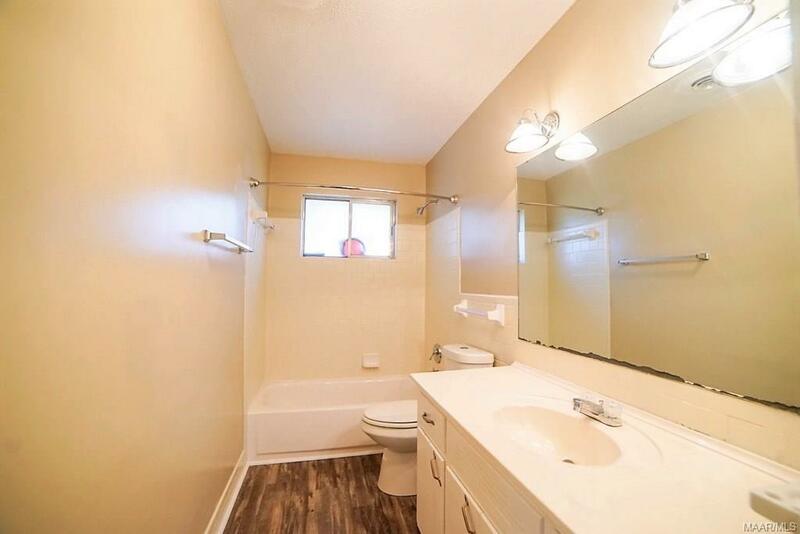 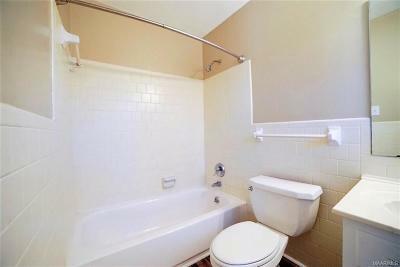 Both of the bathrooms are gorgeous and all of the spacious bedrooms have carpet and large closets. 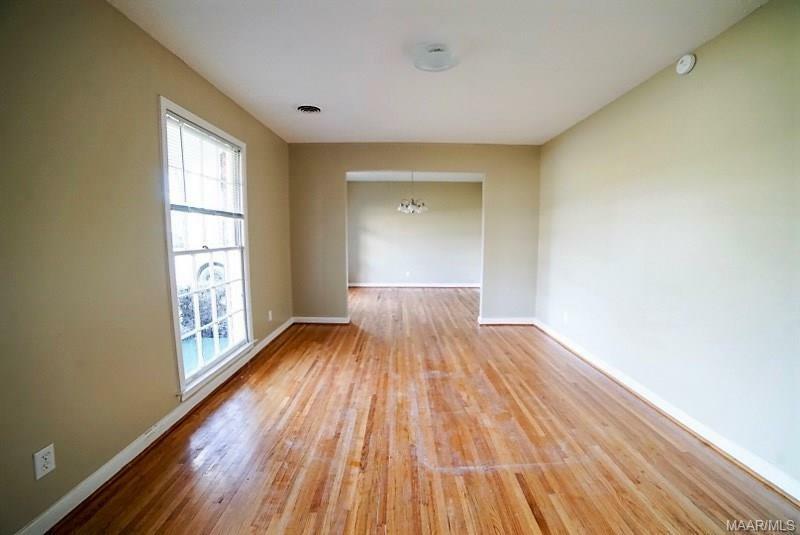 This home is sure to be gone, so call us today to schedule your showing!